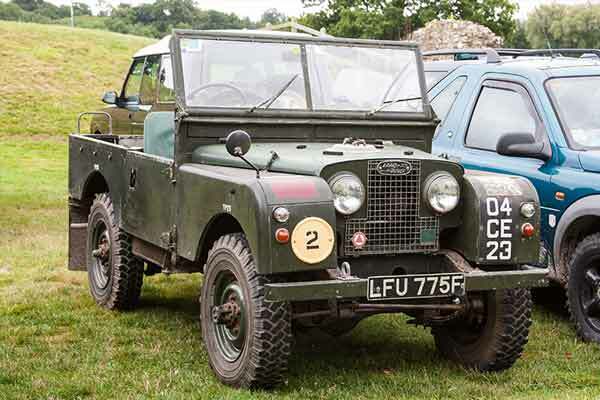 From the Series I, right up to the latest Discovery and Range Rover models, every era of Land Rover’s from the last 69 years be on show at Beaulieu’s Simply Land Rover 2017 on Sunday 25th June. Now in its fifth year, if you’re a fan of the classic Defender and Series I, II and III then Simply Land Rover 2017 is the event for you. There is everything from immaculate show-winners to daily drivers and off-road toys on display. Simply Land Rover 2017 – What’s on? Land Rover fans can vote for their favourite Land Rover of the show. The owner of the most popular Land Rover win’s the People’s Choice Award, scooping a trophy and a special Autoglym prize (though we doubt this will interest most self-respecting Land Rover owners). 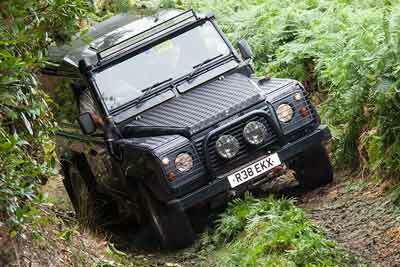 Drivers can put their off-road skills to the test in Beaulieu’s Forest Drive. You can drive your own car or if you don’t own a Land Rover there will be Land Rover Experience vehicles available to ride or drive. If you’re displaying your Land Rover, tickets for the Simply Land Rover 2017 event are £10 an adult and £5 a child. Land Rover drivers can get entry from 9.30am. Non Land Rover drivers must enter through the Beaulieu Visitor Reception building, which opens at 10am. Included in the ticket is access to all of the attractions at Beaulieu National Motor Museum, including the Museum’s collection of over 250 vehicles. Tickets can be bought on arrival or in advance online at www.beaulieu.co.uk/events.